Unique settings don't just happen. RB Properties is a Georgetown company with experienced focus on curating elegant hotels, restaurants, apartments and prestigious commercial and retail spaces. 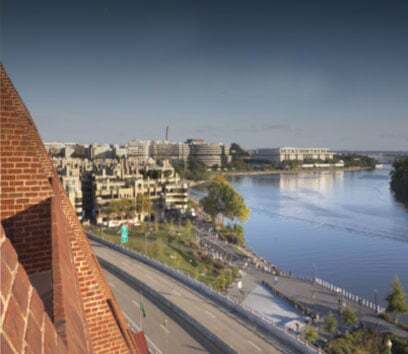 In a city known for its prominent architecture, we manage some of the most historically significant and beautiful buildings in downtown DC, Dupont Circle and Georgetown. Experience America's architectural treasures, including Victorian, Tudor, Federal, and Beaux-Arts properties from our Washington, DC hospitality management group. RBP offers some of the city's most creative restaurants offers everything from the freshest seafood on the C&O Canal to innovative regional fare.. Our apartments, offices, and commercial spaces all feature the same historic details found in our hotels and restaurants. See how the past merges seamless with the city's cosmopolitan energy at the most exciting commercial properties in Washington, DC.